The booming cannabis industry is a blessing in many ways, and a curse in a few too. Bulky packaging, disposable products, and plant matter are taking over our landfills. What can you do to help? When we talk about the legal marijuana industry, we often paint it as a happy, green fantasy. Dispensaries and cannabis delivery services make buying weed easier than ever before. Growers and innovators are always developing new products and revolutionizing how users get high. With all this positivity, it’s easy to gloss over some of the consequences of the cannabis boom. One of the most significant consequences? Waste. Tons of it. With the rapid growth of the cannabis industry, manufacturers are constantly trying to both keep up with demand and predict the future of the market. Some of their most significant innovations have focused on disposable vape pens and cartridges. The issue with disposable vape pens is clear: they’re hunks of plastic and electronics that can’t be reused and eventually end up in the trash. Rather than having a vape pen that lasts for years and just needs replacement cartridges, users go through disposables quickly, generating significantly more waste. But even reusable vape pens can cause problems. Vape cartridges are generally made of glass, which can theoretically be recycled; however, because the empty cartridges have marijuana residue in them, they’ll still be sent to a landfill. In fact, federal anti-cannabis regulations restrict many waste companies from recycling any cannabis product waste at all. Some dispensaries have started pretty awesome recycling-based credit programs in partnership with specific vendors. It gives their customers a chance to recycle used cartridges by certain brands and receive a credit towards their next purchase of that same brand. Check near you to see if any local dispensaries offer this type of program. Another big waste generator in the cannabis industry is the child-resistant packaging required by law in many states. Marijuana companies and vendors use a huge amount of plastic and other non-biodegradable materials to package their products. This packaging typically ends up in the trash rather than recycled. Several companies have started manufacturing eco-friendly cannabis packaging. Funksac, Sun Grown Packaging, and CRATIV Packaging are just a few entities working towards this mission. Sana Packaging is another one of these companies forging a greener path. Sana is a startup that designs hemp-based sustainable packaging for products in the marijuana industry. In a recent partnership with Oceanworks, they removed 8,000 pounds of plastic waste from the ocean and launched a new line of packaging made from this reclaimed plastic. While plastic products and packaging generate a lot of unnecessary trash, they aren’t the only source of cannabis waste from the industry. One of the largest contributors to this problem is plant waste. Since statewide legalization in 2012, Washington’s legal cannabis industry alone has generated over 1.7 million pounds of plant waste. Most of this material has ended up in landfills. Why is there so much plant waste? The problem lies in a number of areas. Typically, the best way for this waste to be handled is through an industrial composting plant. At a composting plant, cannabis matter is quickly broken down into a usable fertilizer. This process is significantly more environmentally friendly than sending it to the landfill. 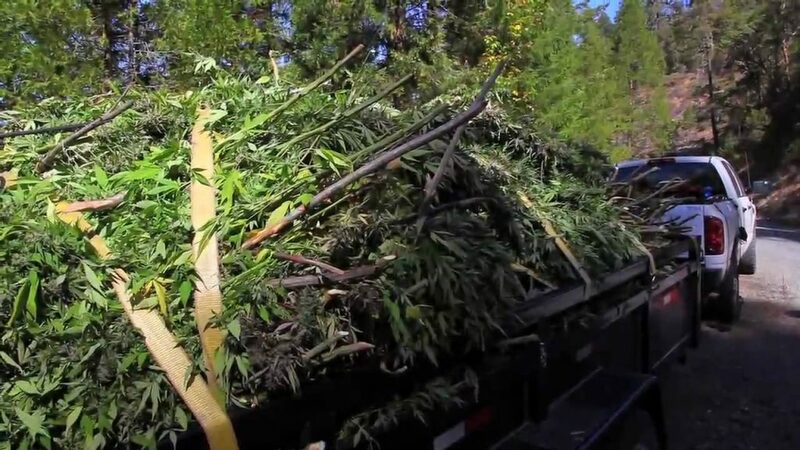 While some cannabis farms and producers make an effort to compost, certain waste facilities claim that by federal law, they have to dispose of all cannabis waste and cannot include it in compost. The rules set by liquor and cannabis boards must change to encourage composting and reduce waste. We have to ask the industry as a whole to come together and think greener. Marijuana companies, growers, packagers, and dispensaries should be at the forefront of the community, advocating for greener laws and innovating new eco-friendly processes. We should all try to be as conscientious of our planet as possible. Individual actions may not seem like they make a difference, but a little awareness can go a long way. Make sure to properly recycle packaging, cartridges, and disposable vape pens when possible. Choose more sustainable options where available. You can also reuse plenty of ‘disposable’ objects. For example, the glass jars that marijuana flower comes in can be reused to store seeds and weed or repurposed into cool cannabis-themed candle holders. Some heroes have gone above in beyond when it comes to recycling and reusing. In Halifax, Canada, a man named Jacob Boudreau noticed how much plastic and waste had been generated by Canada’s legal cannabis industry. 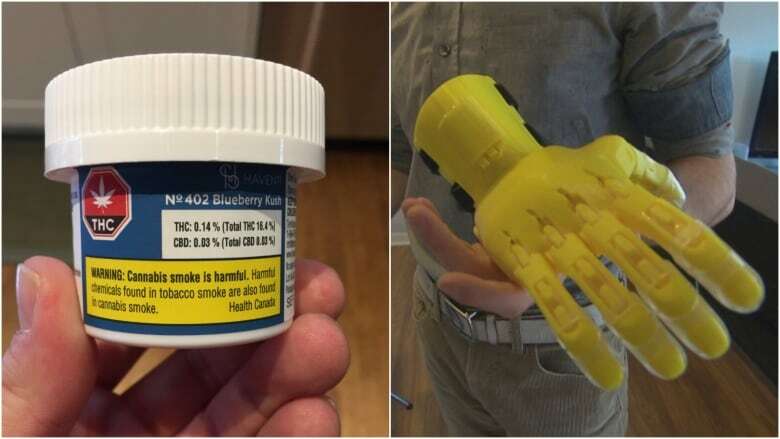 He came up with the brilliant solution to turn the large plastic caps on marijuana packaging into prosthetic limbs for children. Boudreau’s nonprofit organization Kindness3D breaks down the lids and turns them into prosthetics through 3D printing technology. So far, they’ve succeeded in providing prosthetics to a young girl in Costa Rica and a woman in Brazil. They’re hoping to use the plastic they’ve collected recently to provide a four-year old girl from California with a prosthetic soon, too. 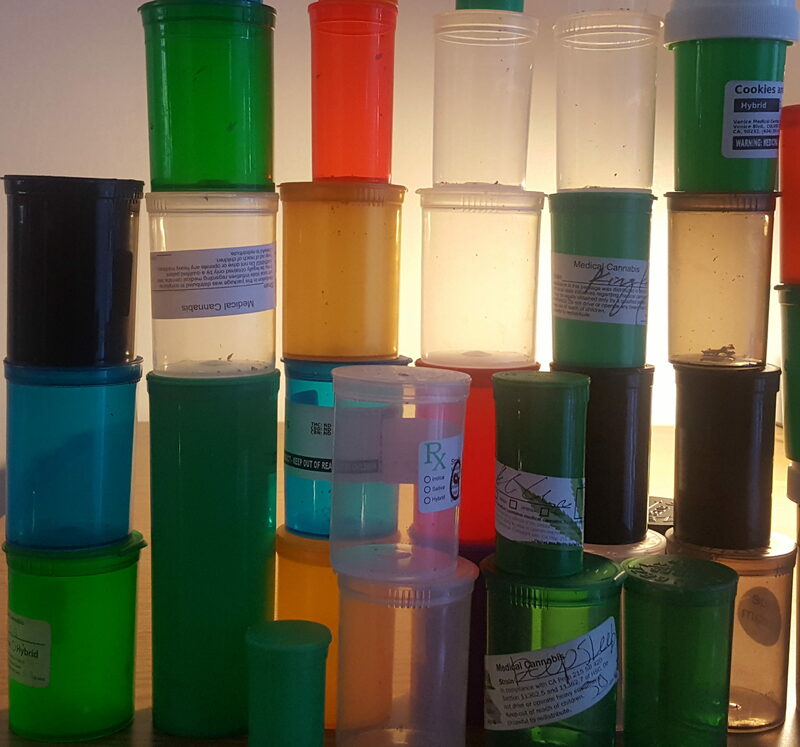 It’s clear that we need to be more conscientious when it comes to waste in the cannabis industry. We need to ask companies to be more sustainable and advocate for laws that make it easier to recycle marijuana plants and products. We also need to be willing to get loud about this issue, whether we’re tagging a weed company on Twitter or writing our local representative to advocate for a new law. Cannabis enthusiasts need to be at the forefront of the fight for this planet. After all, how are you gonna smoke green without trying to be green?